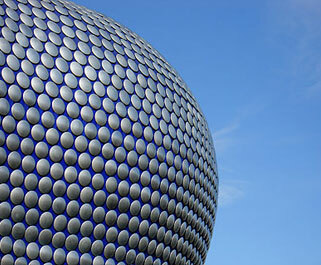 We offer Professional Chauffeur Services for Birmingham 24 hours a day. Our fleet is perfect for Birmingham Airport. Dash Target is always attentive to your every need. Our fleet of chauffeur driven luxury vehicles are perfect for private transfers to and from all of the airports serving Birmingham, the East Midlands and the West Midlands. Our fleet is ideal for a Wedding and for other special events in Birmingham, such as birthdays, parties, christenings, which are the type of family occasions that often need transport for a large number of family, friends and guests.